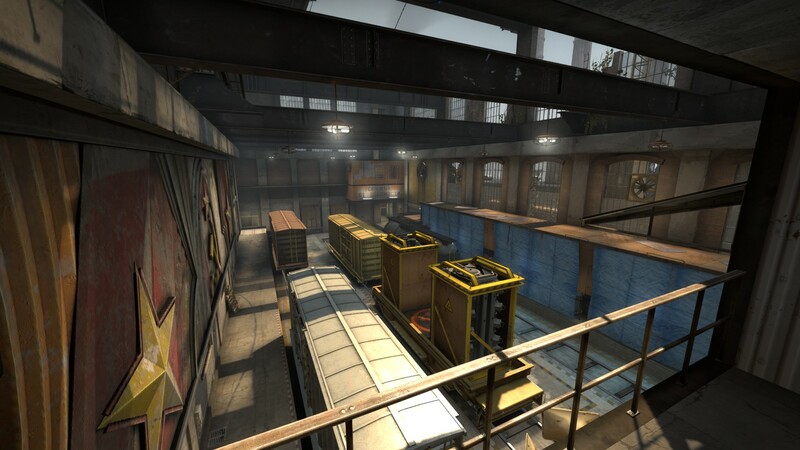 A new chapter opens for de_train, as Valve has upgraded and resolved graphical and gameplay features respectively. 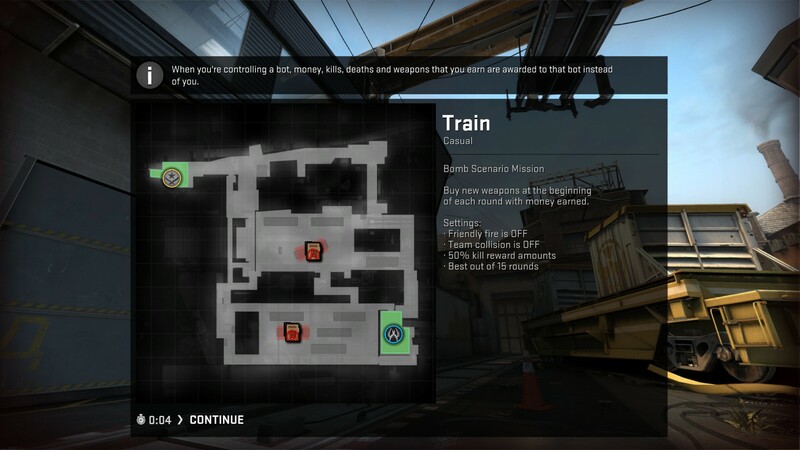 While players will remember some aspects of the map’s flow and layout, it has drastically changed. In fact, the whole map has been built up from scratch. Hallways will seem much wider, there’s more strategically placed cover, and the Terrorist team has more cover in their paths to the bomb sites. 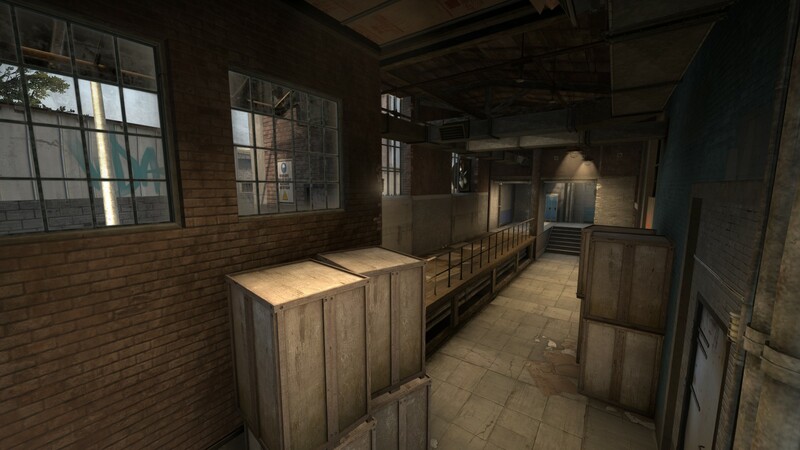 The walkway to B has been improved to allow players to get much closer to the CT snipers who might be sitting at the end. 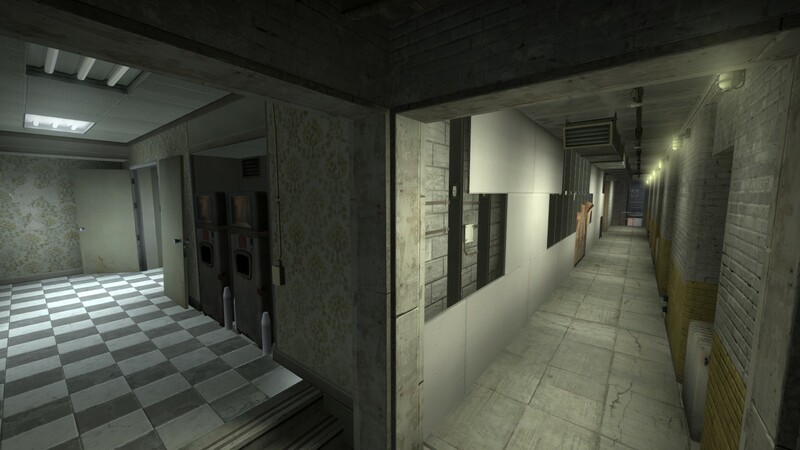 The bomb sites themselves have seen big changes to layout. A site no longer has the T side catwalk and beam. On the CT side of the bomb site, there are no longer any train cars. 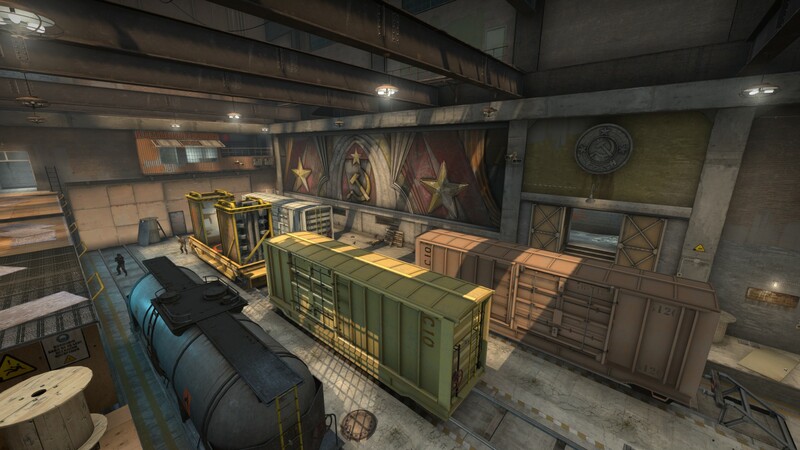 The bomb planting spot is much more open and obvious, with cover that is much lower than the previous version. B site will seem less cluttered, and more open. That being said, cover doesn’t seem to be an issue. West entryways for Terrorists have been widened. While CTs can still cover them, they are now putting themselves more in the open then before, balancing that part of the map more. 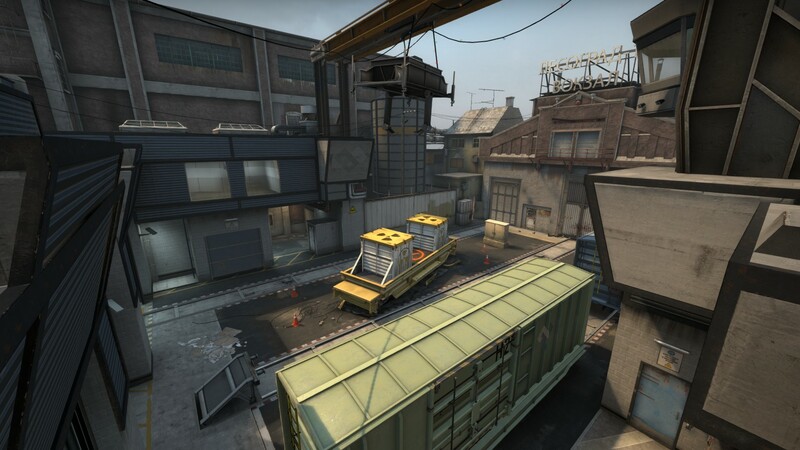 Valve has also noted they have done some behind the scenes work on the map. Using hand-authored textures, pixel density has been kept under a constant firm grasp, minimizing the change in looks between different graphical settings players may use on this map. Color has also been managed extensively and combine this with texture improvements, allows players to “read” the silhouettes of friends and foes easier. While shooting in Counter-Strike is a large part of the game, shooting the right target and in the right positions can make quite a big difference. Community map makers will have access to this new content right away, which also boasts an increase in readability of fonts and shapes from a distance.